Skill Promoters Skill Is A First Generation Corporation Promoted By A Team Of Young, Dynamic, Technocrat Entrepreneurs Having Vast Industry Knowledge And Expertise. Based Out Of Hyderabad, India The Company Was Established To Cater Various Segments Of Construction And Residential Industry. 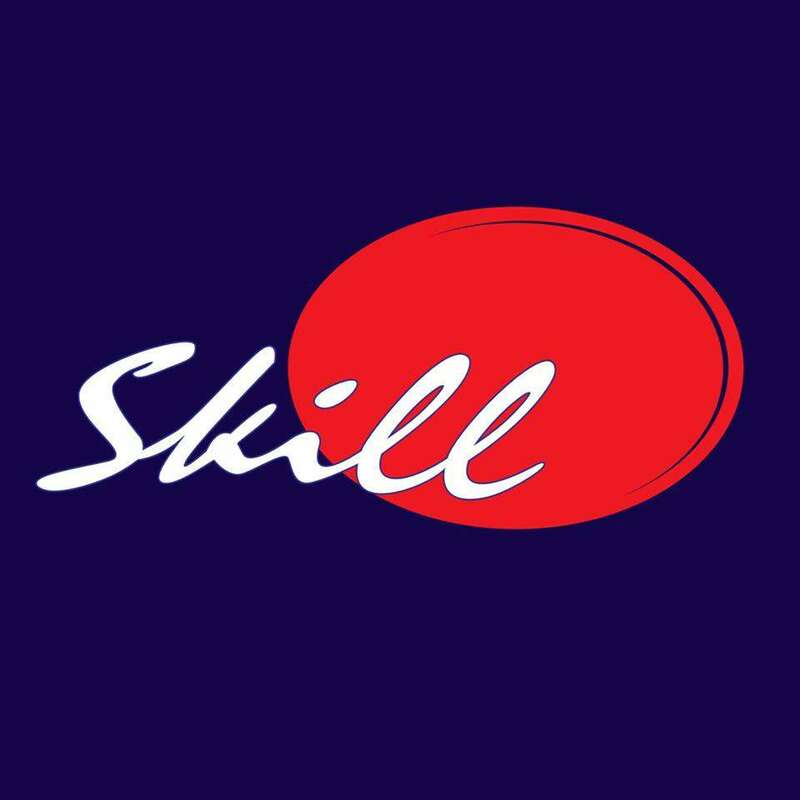 Skill’s Explicit Mission Is To Best Serve The Various Segments Of The Construction Industry, Achieve And Set Coveted Industry Standards, And To Provide Real Value To Its Clients. Within A Short Period Of Time, Skill And Its Group Affiliates Have Emerged As A Complete Construction Management Company. Today, Skill Is One Of The Leading Players In The Industry With Many Prestigious Projects To Its Acclaim. The Company Has Successfully Envisioned, Planned, Developed, Managed, And Executed Various Commercial, Residential, Industrial, And Housing Projects.